Yes, that’s me at the back. I know what you’re thinking: “Kevin, please teach me to do beach starts like you.” Well I’m sorry to disappoint but beach starts like this can’t be taught. It’s pure talent on my part. Sorry, everyone! Seriously, though, I’m horrible at beach starts. 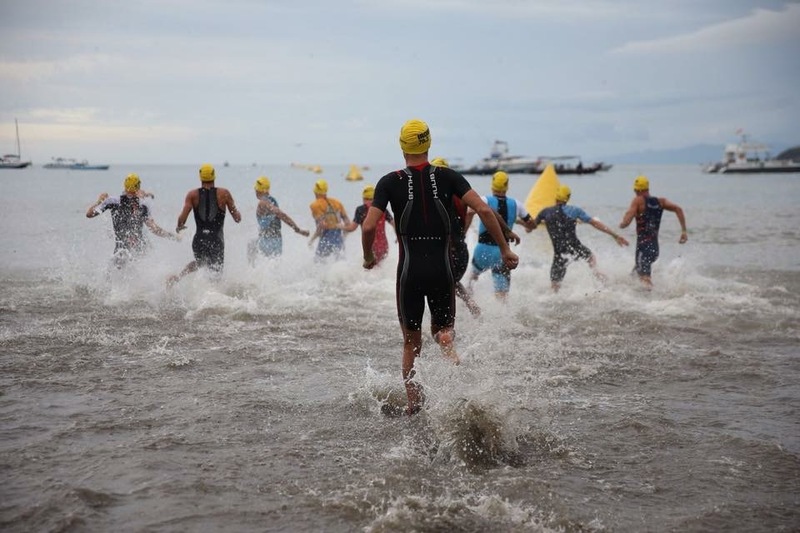 The one pictured above from Costa Rica 70.3 last month is especially bad, mainly because I was still suffering from a sore lower back that I picked up at IM Boulder two weeks prior. Humblebrag alert, after I finally got to swimming I made my way around the entire group and dragged the front pack across a 20 meter gap that Ryan Fisher had opened (he’s probably really good at beach starts). The rest of the race didn’t go as well – my sore lower back was not happy during T1 and protested on the first major climb of the bike course, so I called it a day early. I hate to DNF, but I would have set myself back another two weeks with this injury if I continued. 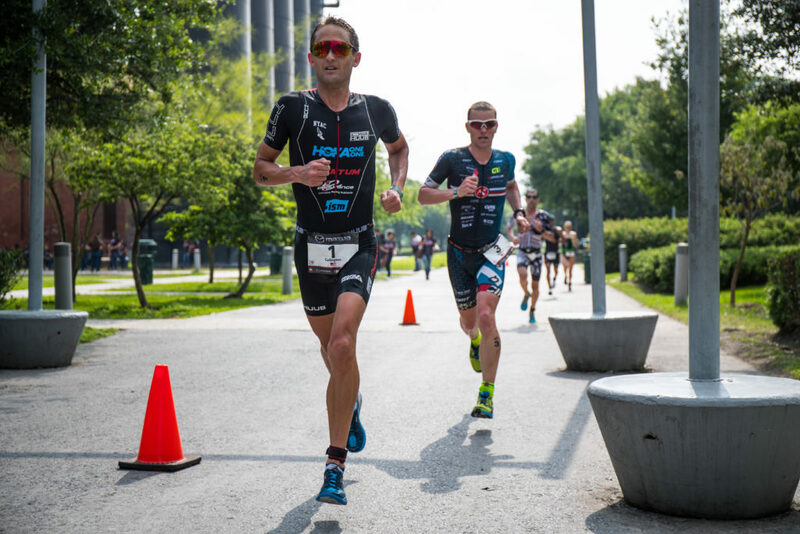 As of today (three weeks post-Costa Rica) I am almost back to a full training regime, and plan to start at the Asia Pac 70.3 Championship in Cebu, Philippines next month. 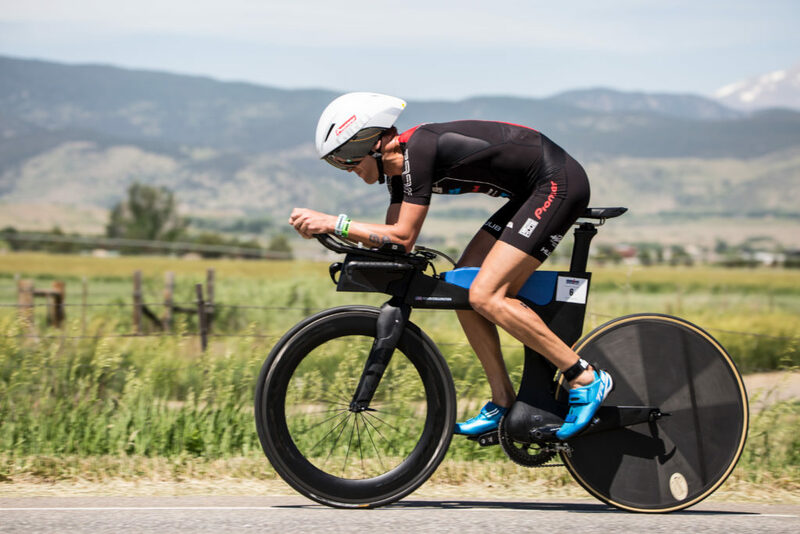 Was it just me or was the last mile at IM Boulder literally 2 miles long? 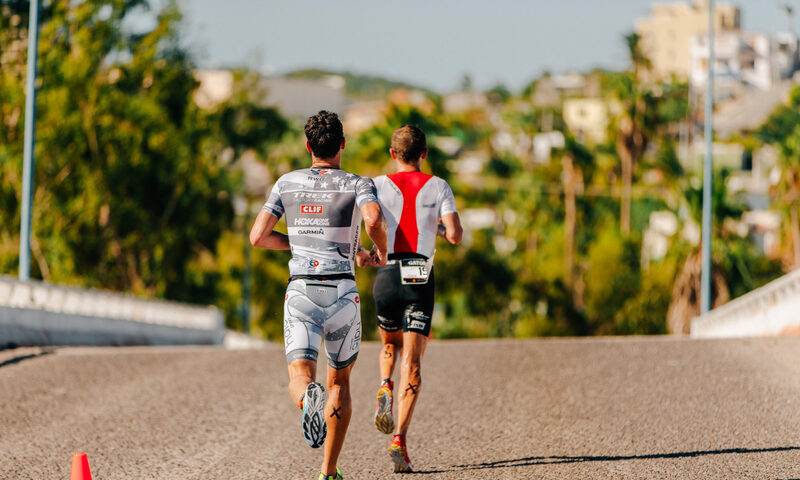 The headline news from the first half of 2018 is that I’m heading back to Kona this October! 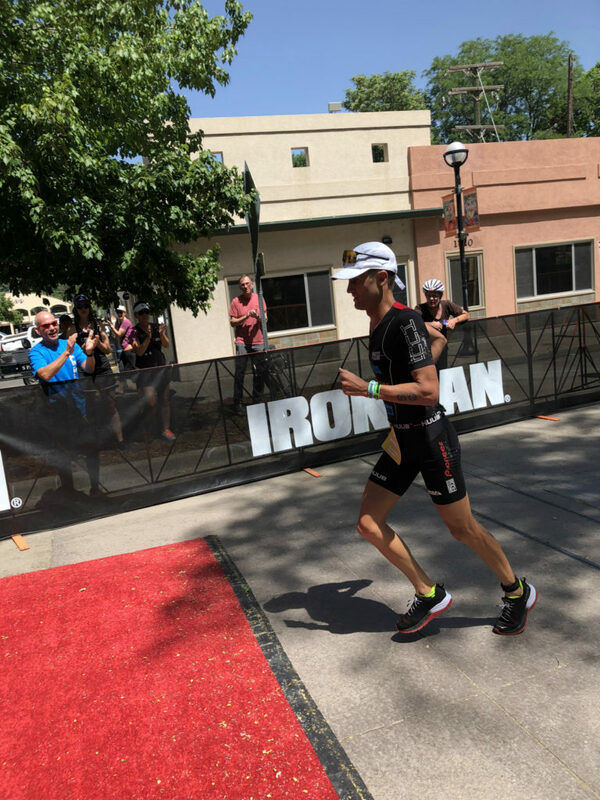 With a win at Ironman Taiwan last year and two solid 70.3 scores, I came into Ironman Boulder with 3,290 points (3,500 points is considered “safe” as a male pro). So my eventual fourth place at my hometown Ironman was more than enough to KQ. I led out of the water, had a great first 90km of riding, a lackluster 2nd 90km, and a long slog of a run around the Boulder network of paved pedestrian paths. My lower back was bothering me from about the halfway point of the run, but something always starts aching when you run 26 miles on concrete. After finishing I sat down for a few hours (as you do after IM distance races) and when I finally got up HOLY LOWER BACK PAIN BATMAN. And that is how my mid-season break started two weeks early. The front range of the Rocky Mountains turning on the charm for stunning race day backdrops. A highlight of my day at IM Boulder. 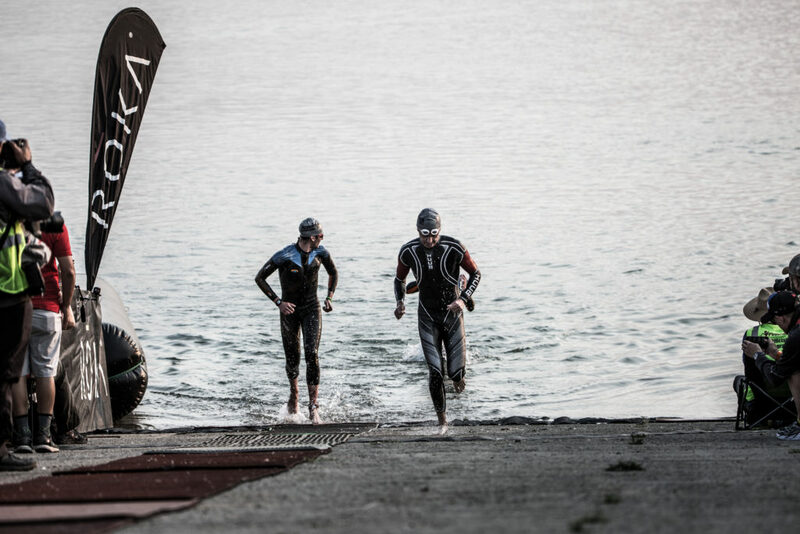 Leading the swim out with Justin Metzler and Joe Gambles for company. Now starts the part of my blog where I gloss over all the other races I did this Spring because I’m bored with writing. One week prior to Ironman Boulder I did Escape from Alcatraz. “Kevin, that’s not very smart. Why would you do that. You’re dumb,” said everyone. That’s true, but my main reason for racing was to cheer on my Mom who did her first ever Escape! She did awesome (picture below). She had so much fun she may even come back next year. As for me, I finished sixth and picked up the last paycheck on the day, so not bad for a training day as part of my taper for Boulder. 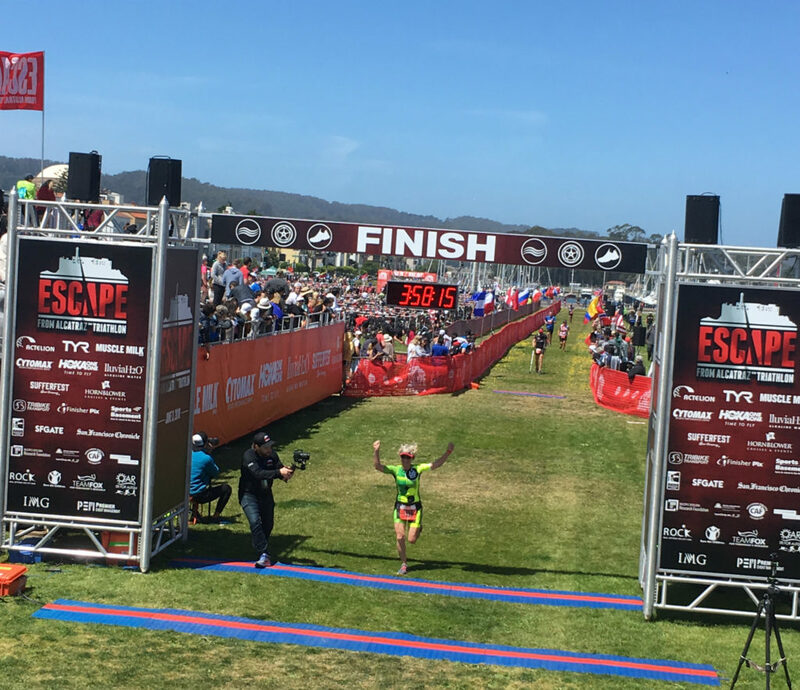 The famous @mcollington1 finishing her Escape from Alcatraz. 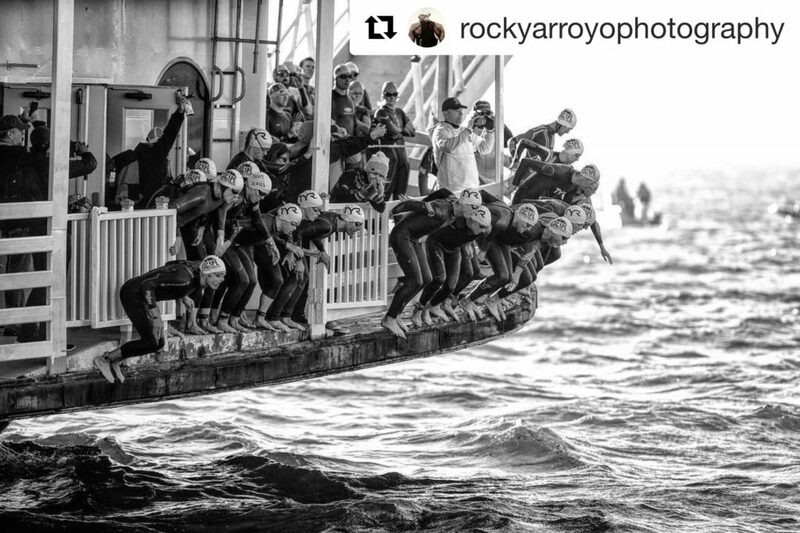 San Francisco Bay offered up the best conditions for the Alcatraz swim that I can remember. Still quite choppy but nothing compared to previous years that I’ve done the race. 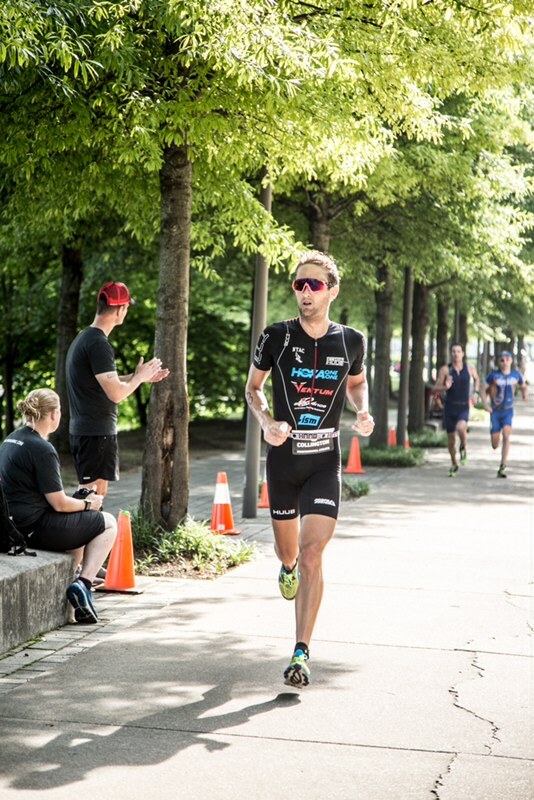 Two weeks prior to Escape Alcatraz: Chattanooga 70.3. I finished sixth. good stuff Kevin! Heal up for Hawaii!